The Mama collection was designed in collaboration with the Art Director and Illustrator, Bonnie Doman. 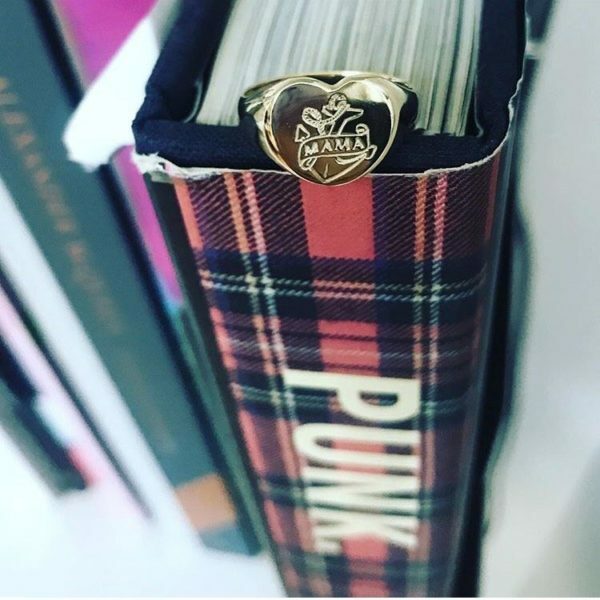 The inspiration for the collection came from the Sailor Jerry Collins tattoos of the 1950s and the beautiful heavy signet rings of the 1970s. Norman Collins, aka Sailor Jerry, was one of the most prolific cult-tattoo artists of all time. Bonnie and I both loved the meaning behind some of his old tattoos and really wanted to find something that captured the essence of Motherhood. In the end, we opted for the instantly recognisable anchor image, with the word ‘MAMA’ incorporated into the design. 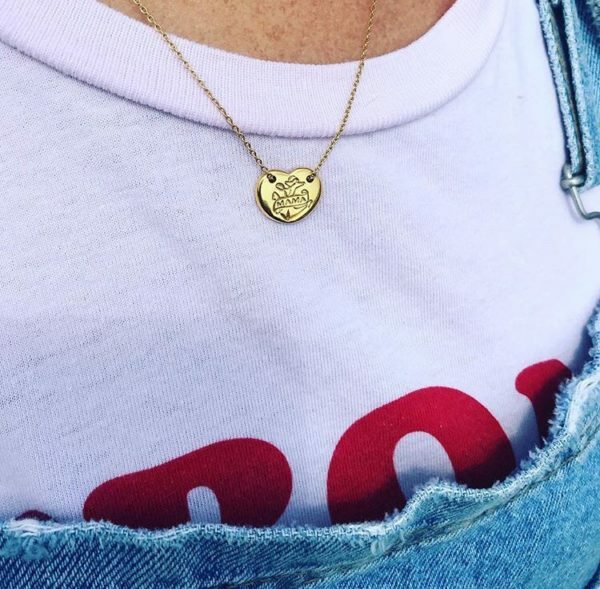 The anchor symbolises ‘stability’ and the piece is a reminder to the wearer that however far your babies drift, through choppy seas, storm or calm, a Mama will always be the anchor that holds a family strong. These timeless rings and necklaces are available in solid gold or sterling silver and are perfect gifts for all Mamas.